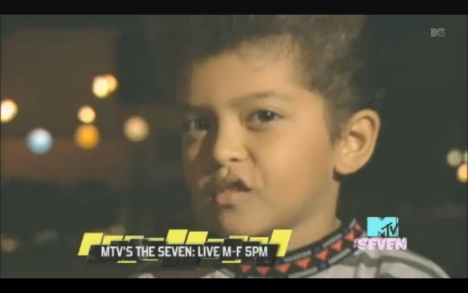 Bruno Mars cute. . Wallpaper and background images in the 브루노 마스 club tagged: bruno mars young child photo picture sweet cute. This 브루노 마스 photo contains 초상화, 얼굴, 근접 촬영, 얼굴 만, 세로, and 헤드샷. There might also be 텔레비전 수상기, 텔레비전, 텔레비전 세트, tv, tv 세트, 바보 상자, 고글 상자, 텔레비전 수신기, 텔레비젼, 텔레비젼 세트, 가슴 튜브, 텔레비전가 글 상자, 높은 정의 텔레비전, and hdtv.